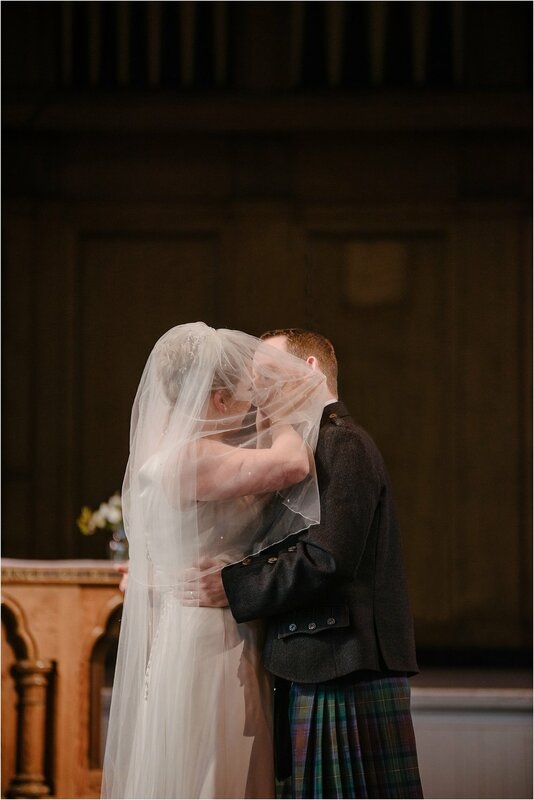 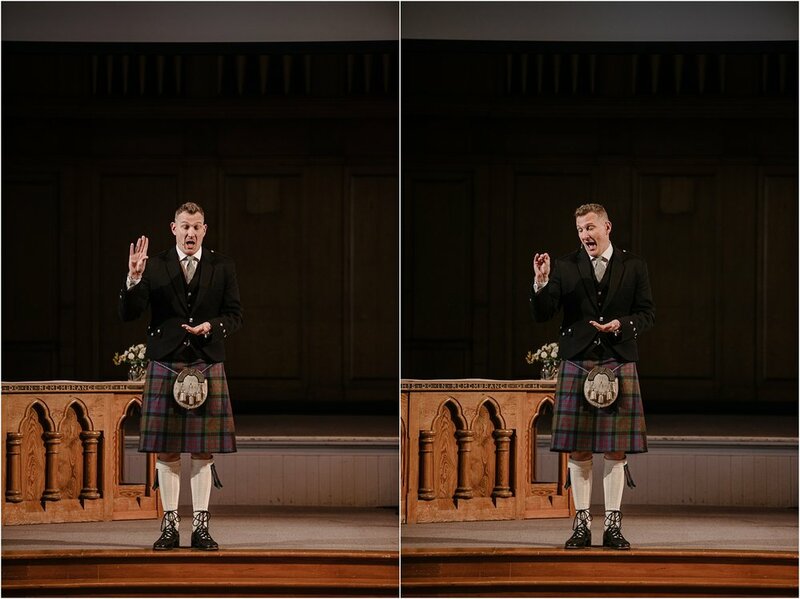 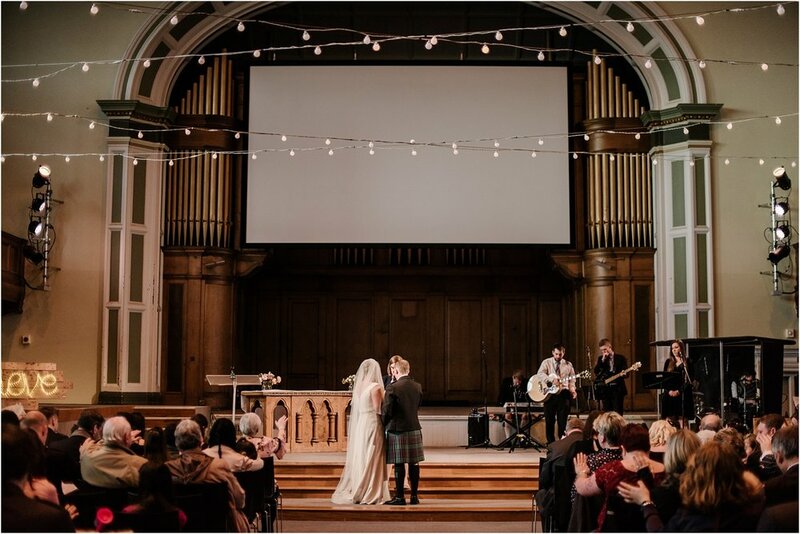 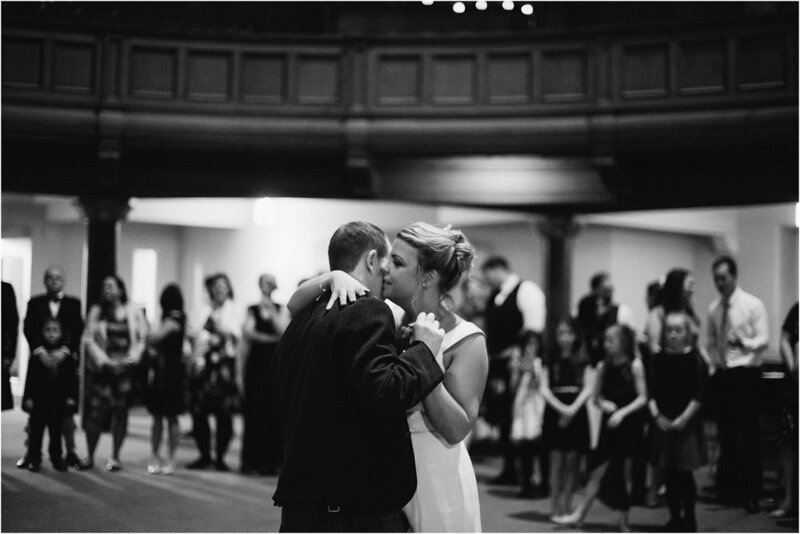 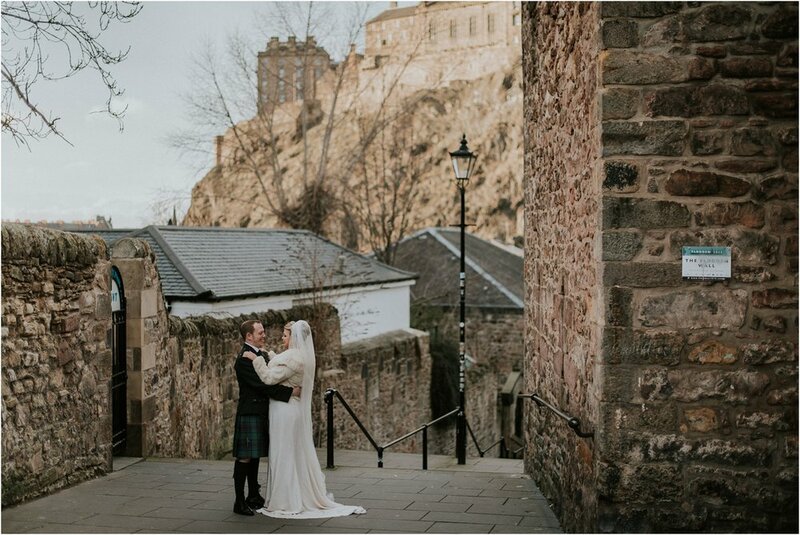 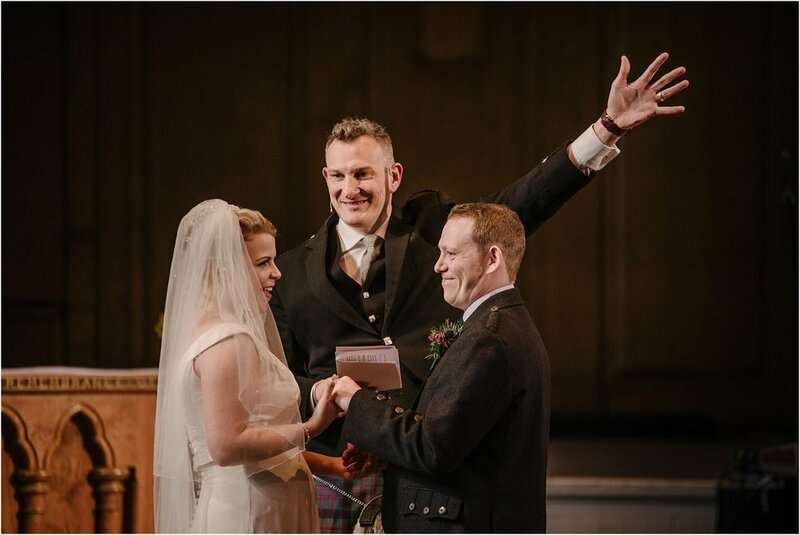 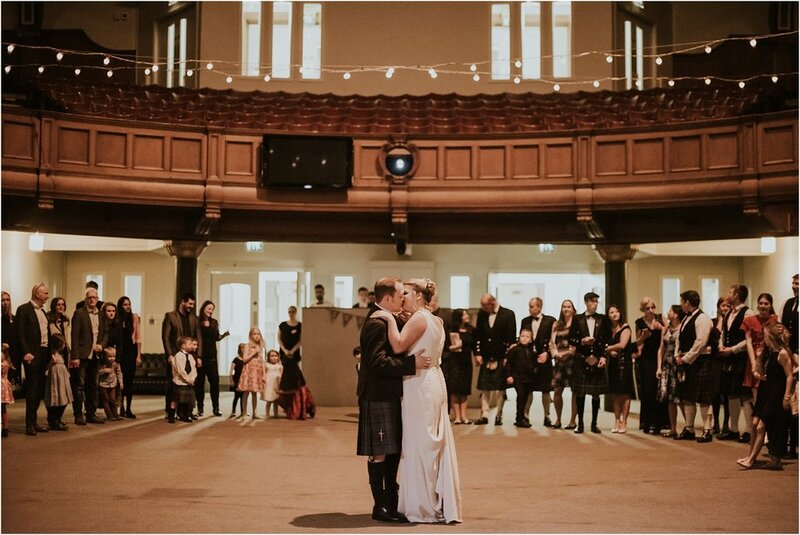 I kicked off 2017 with Andy and Katie's wedding and I'm so happy to be sharing their family-centred day at Central Hall in the heart of Edinburgh. 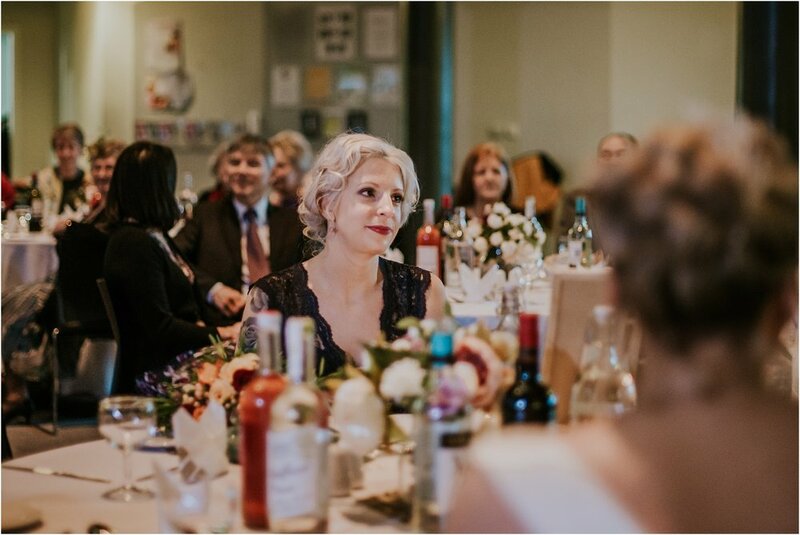 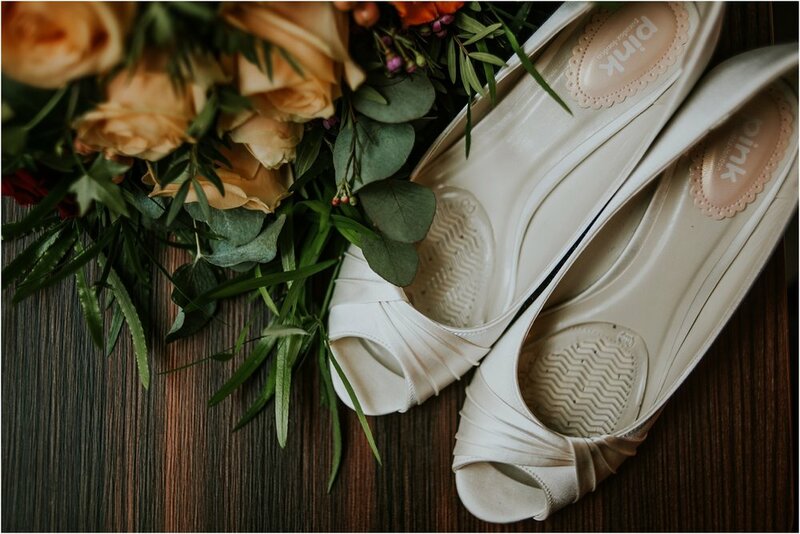 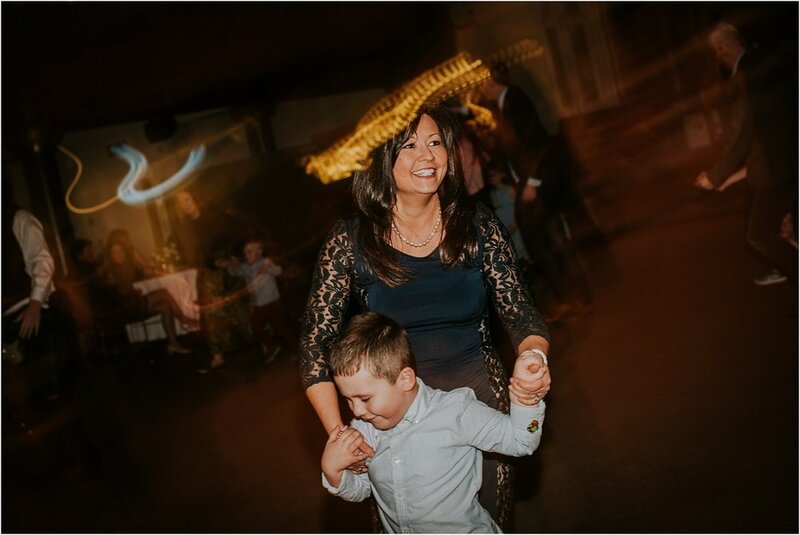 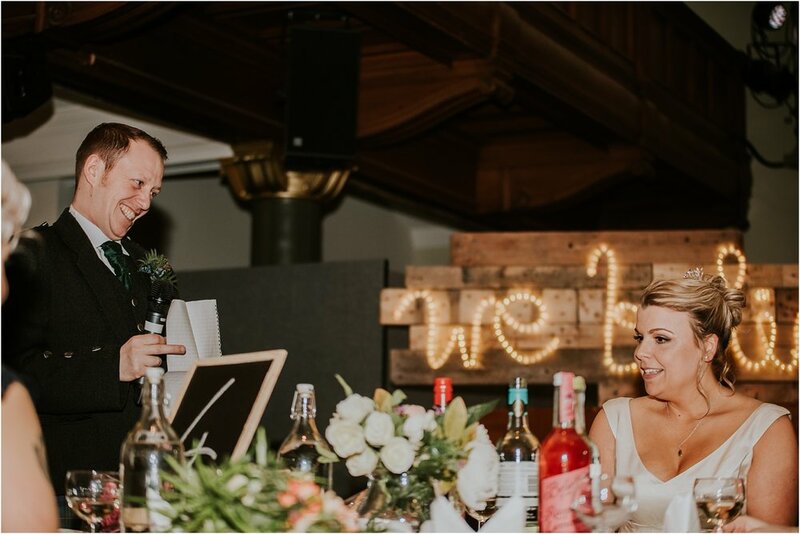 It was a wedding full of love, happy tears, awesome people and energetic children (and adults!). 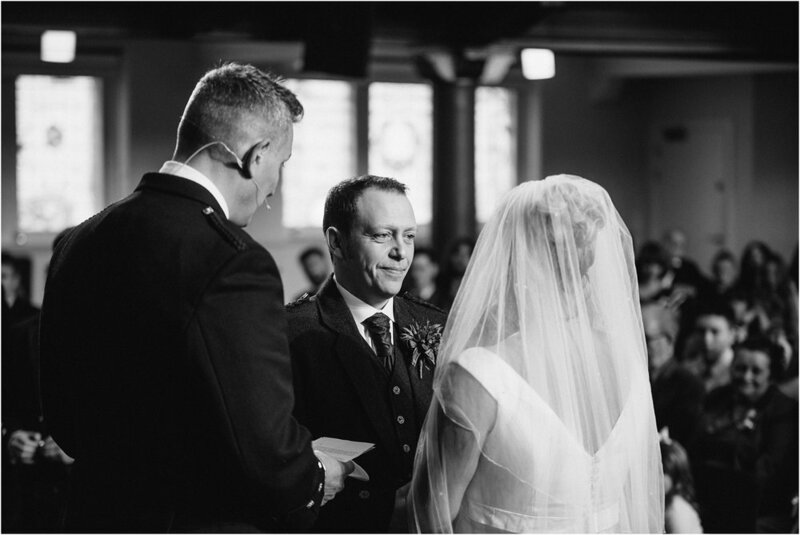 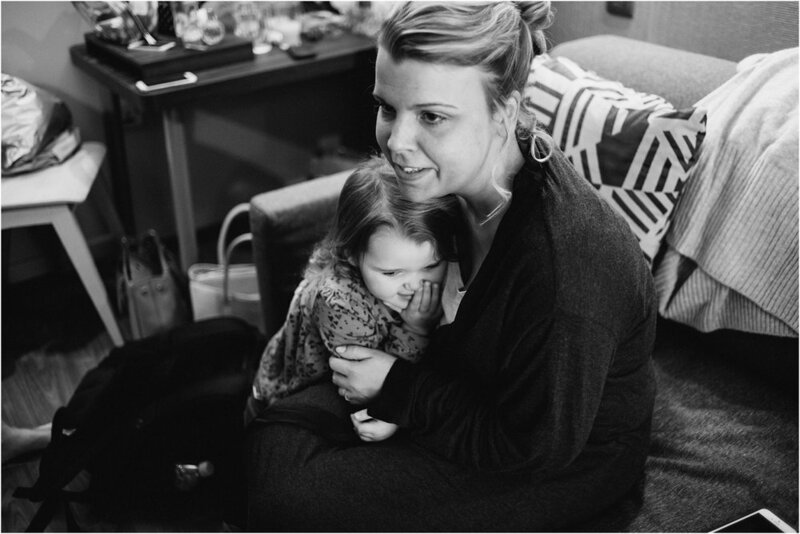 I've known Katie since I was a kid and to my embarrassment, in the morning as she was getting ready, she recalled a time where I had made her sing me to sleep one night when she was looking after me. 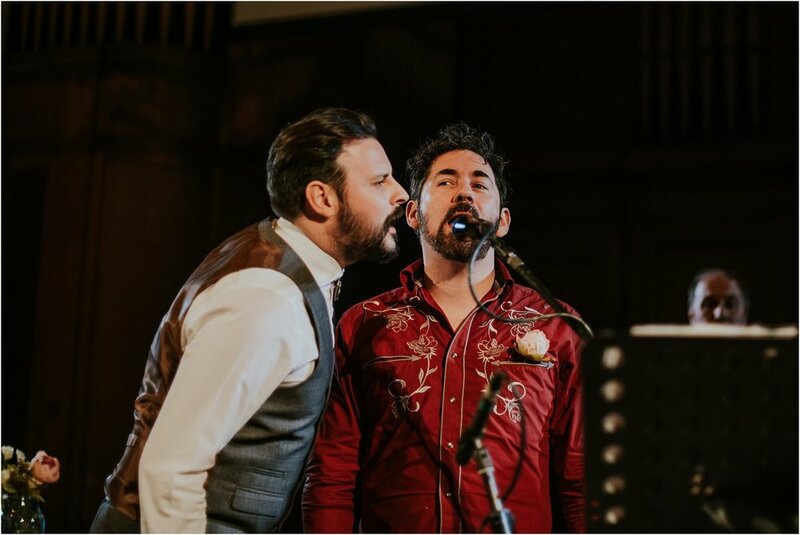 Getting to reconnect and hang out with these two has been amazing and their journey together is truly inspirational. 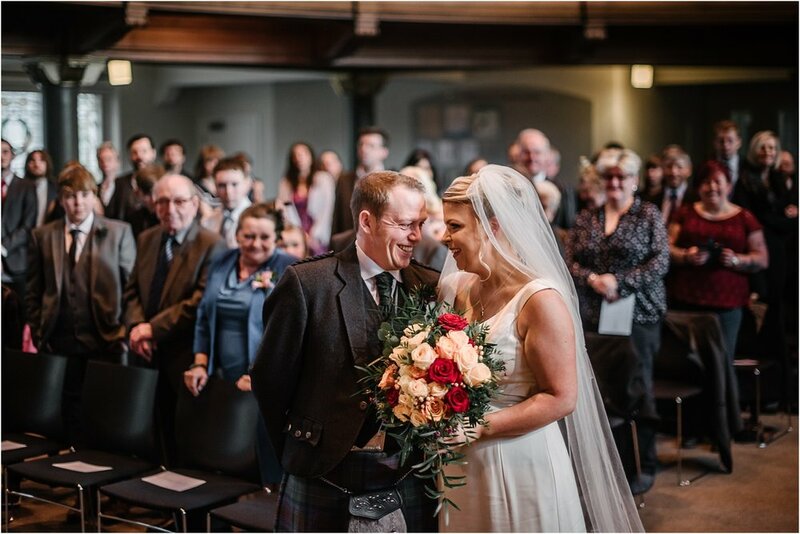 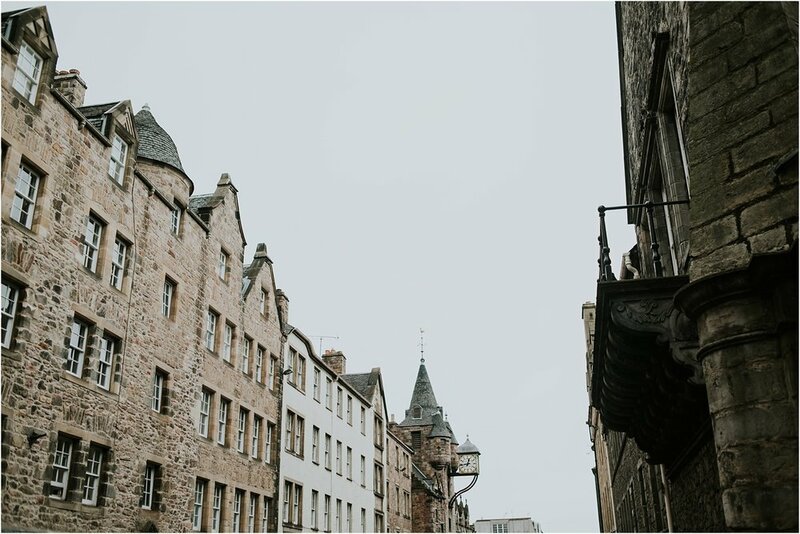 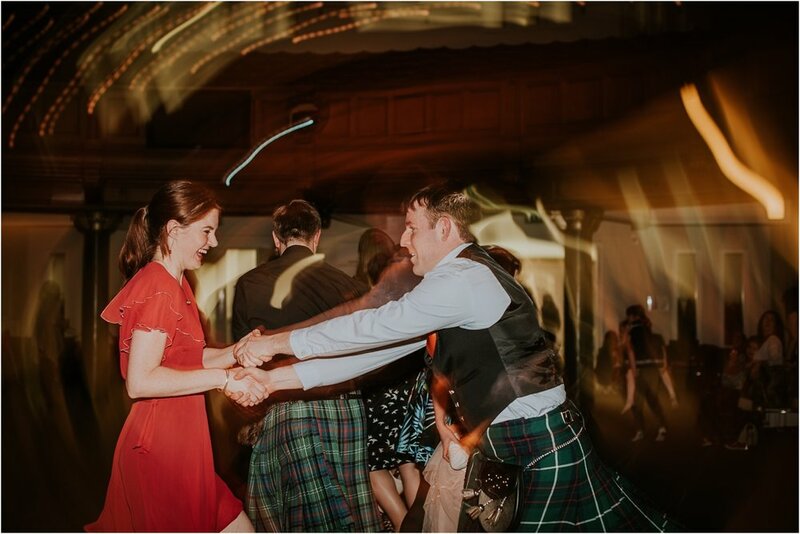 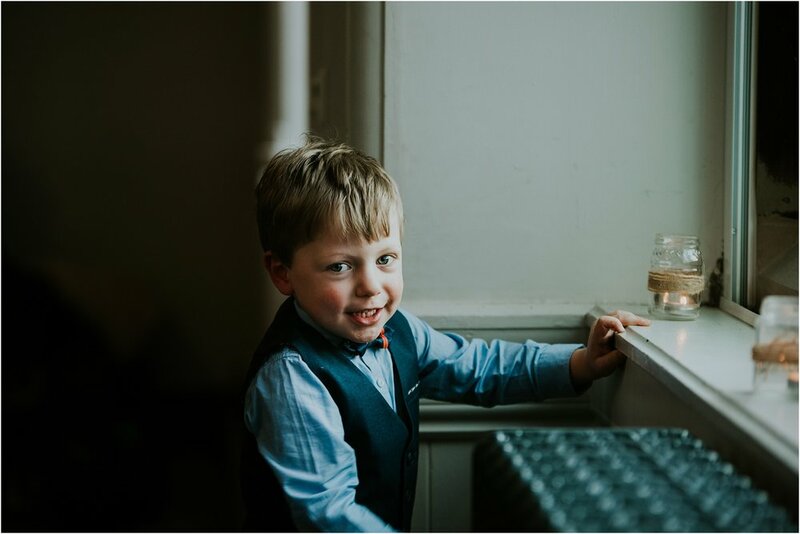 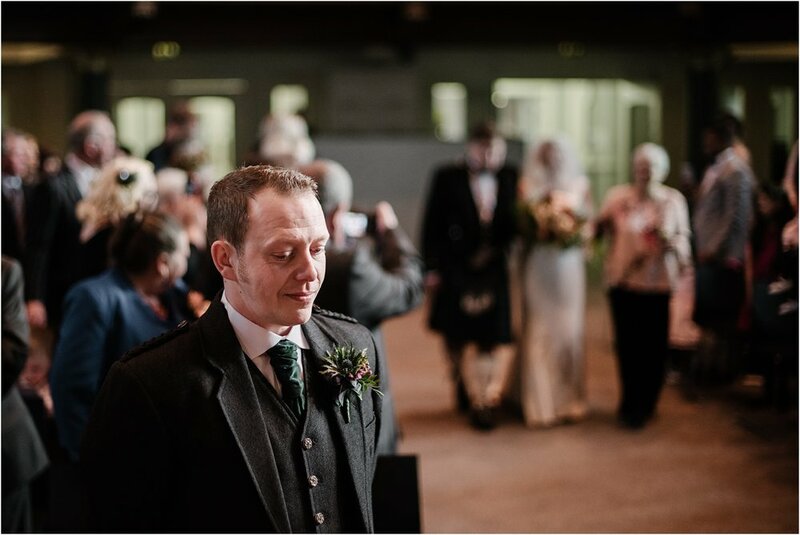 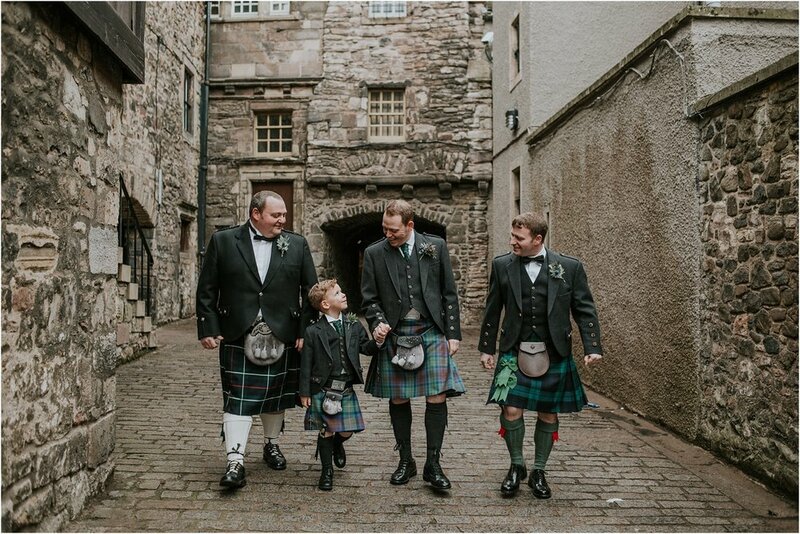 After a busy morning prepping on the Royal Mile Katie and Andy's family and closest friends joined to watch them get married in a faith filled ceremony at Central hall before we snuck away for some couple time in at the top of the Vennel steps. 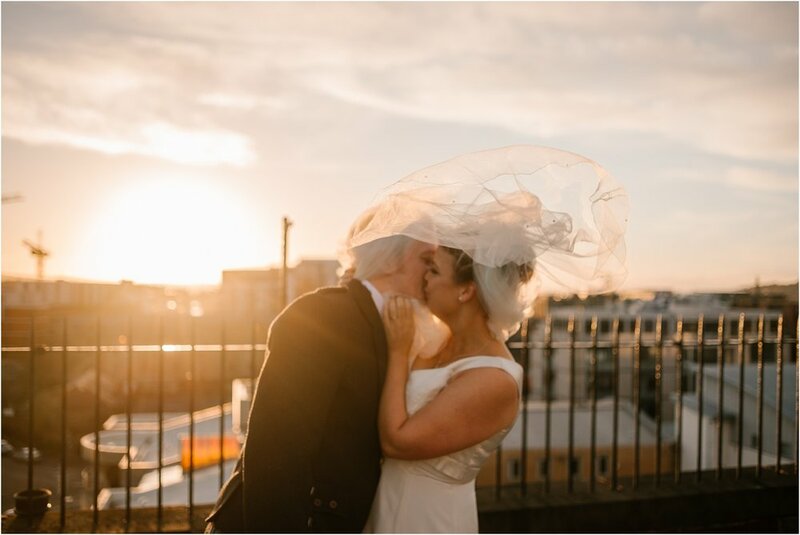 Despite it being February we were treated to an amazing sunset which we enjoyed from the roof of Central Hall just in time before the party started.